Shares of Power Grid Corporation of India rose as much as 1 percent in early trade after the company won a bid to establish a transmission system at the Jawaharpur Thermal Power Project. 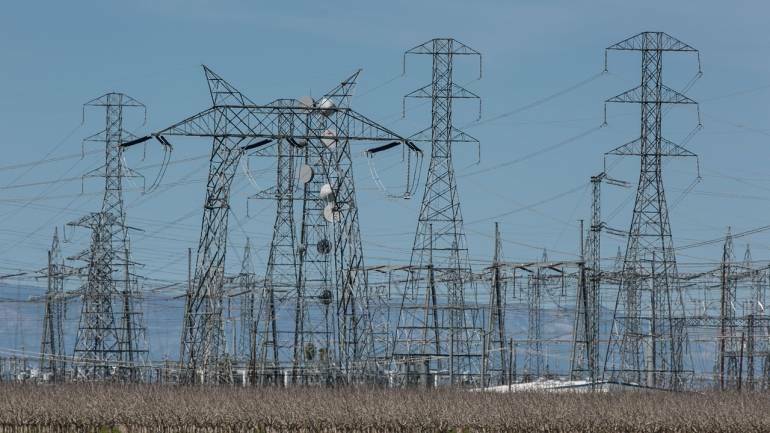 "This is the first intra-state transmission system project won by Power Grid Corporation of India Limited under tariff-based competitive bidding," the company said in a statement. The company also won a bid to construct a 400 kV substation at Firozabad along with associated transmission lines on a build, own, operate and maintain (BOOM) basis. At 09:36 IST Power Grid Corporation of India was quoting at Rs 184.95, up 0.85 percent from the previous close.